To get a better understanding of the history of vintage photo booths, and to learn more about how artists such as Andy Warhol and Nakki Goranin used the photo booth in their art, check out this great blog post by Max Bloch titled “Behind the Curtain: A History of the Photobooth.” While inventors constantly worked on improving the photo booth itself, at some point, they all landed on the final design of a booth, a curtain, a simple camera, and excellent quality photo prints. Things have not changed much. People continue to try new ideas, and I have to admit, it is exciting! Exciting to observe new ideas using new technology to resemble the original photo booth design. As we receive many inquiries for different types of photo booths, our approach is pretty much the same. Keep it simple, and keep it timeless. Our vintage photo booth has a minimalist design, classic construction, with excellent camera technology ideal for high-end weddings in Midtown Manhattan (The Loeb Central Park Boathouse is one of our favorite, timeless NYC venues), or a low-key family gathering at a private home. While innovation remains key for any business model, at the same time, in this age of constant upgrades, sticking to a timeless, vintage design is often sufficient. Plus, we find that our vintage photo booth bridges generational gaps, appealing to both the old-fashion, pre-internet generation and the uber-tech savvy millennial generation as well. 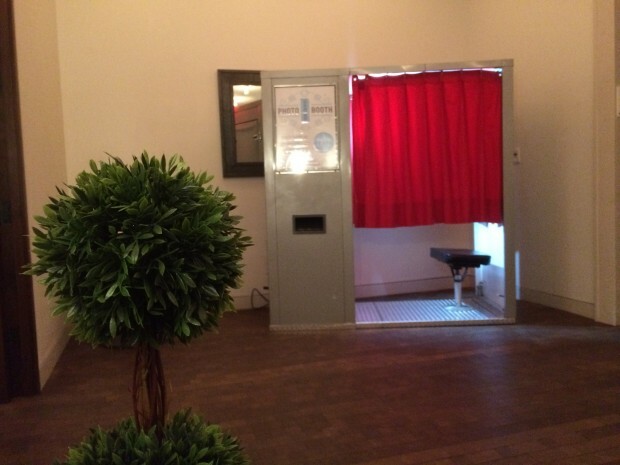 As you research your photo booth options, we highly recommend our classic photo booth – simple, yet timeless.